Dentistry for everyone, regardless of age. Is finding an affordable pediatric dentist really worth it? 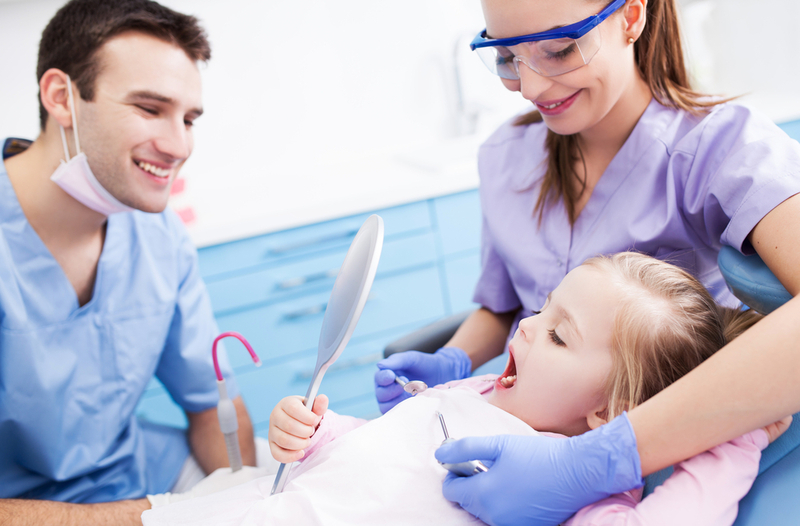 What is the difference between a pediatric dentist and a family dentist? Are baby teeth really that important to my child? If you’re looking for answers on how necessary it is to visit an affordable pediatric dentist, look no further than this blog. It’s important to expose children to the dentist’s very early on. That exposure often makes the difference between a good child-dentist relationship, or visits filled with fear and anxiety often brought on by society’s negative portrayal of affordable pediatric dentists. Some people floss rarely, if at all, despite the fact that flossing is well-known to be essential for caring for your teeth. Visiting the dentist early on means establishing good habits. There is encouragement and accountability for children, and you can be sure that affordable pediatric dentistry will make the investment in your child’s health and wellness worth it. What a plethora of questions! 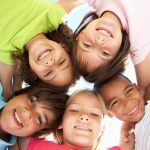 The American Academy of Pediatric Dentistry alone has 17 common questions that each get a detailed answer and explanation on their FAQ page. 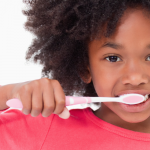 The questions raise from basic–what age should I first take my child to the dentist?–to specific–how do dental sealants work? To get the most accurate information, talk to your children’s pediatric dentist. You’ll get answers, but more than that, your child will get answers. More information takes the fear of the unknown out of the process, and a good, affordable pediatric dentist knows the value of making patients comfortable. Baby teeth are often seen as disposable, despite the fact that they serve a crucial purpose, and not just for eating! Without baby teeth, there would be no pathways for adult teeth. Orthodontic intervention is the only way to correct this problem. 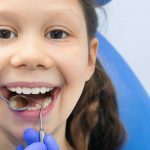 Affordable pediatric dentists can catch this and other possible dangers very early on, thereby avoiding potentially painful and expensive treatments later on. Once you’ve decided to look for a pediatric dentist or an affordable dentist, think of contacting Penn Dental Medicine. At Penn Dental Medicine, every day is an occasion to bring all these benefits to bear for you and for your children. 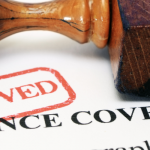 PDM Accepts CHIP Dental Coverage!